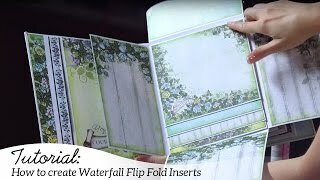 Adding pockets to cards, layouts and heirloom albums should be simple and easy to do! 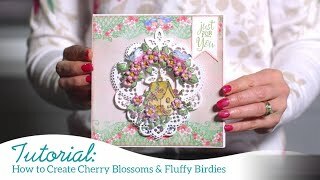 However, we all know from experience that this is not necessarily the case! 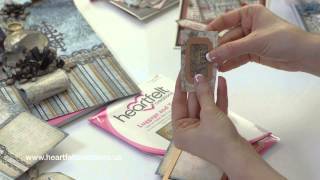 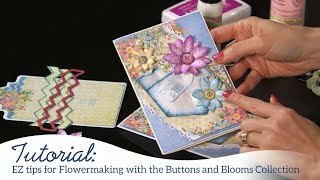 Join Emma Lou in the Heartfelt Creations craft room as she introduces the new innovative Pocket Dies developed to make creating pockets fun and stress free! 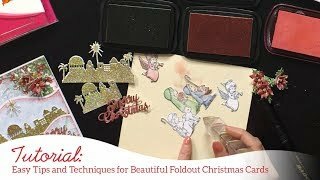 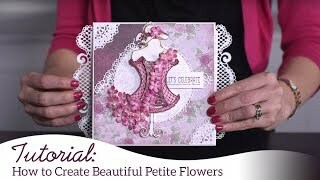 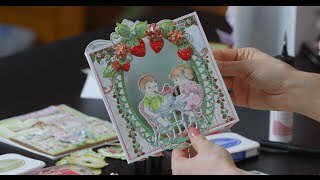 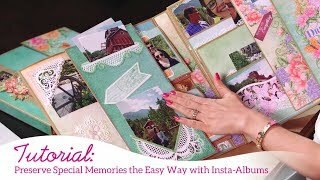 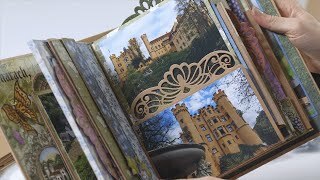 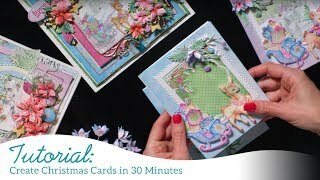 Follow along as she demonstrates how to create a pocket for the new Insta-Album, as well as how to apply the same technique to a handmade greeting card! 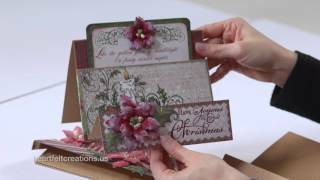 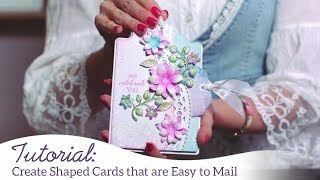 Learn how to use the decorative pocket dies to create larger decorative die cuts, and witness how easy it is to die cut into your card stock or decorative papers to create a unique and elegant background for your favorite floral clusters! 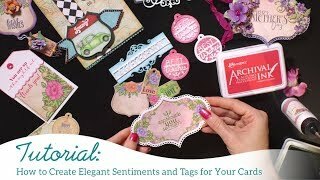 End your time together with a walk through of gorgeous design team samples using these versatile dies, created just for your creative inspiration!